There are a lot of myths attached to the use of hearing aids and one of them is that they make you feel old. In a way, that’s fair because one in three people over the age of 65 have presbycusis or age-related hearing loss so they may wear hearing aids, however; that’s just part of the story. 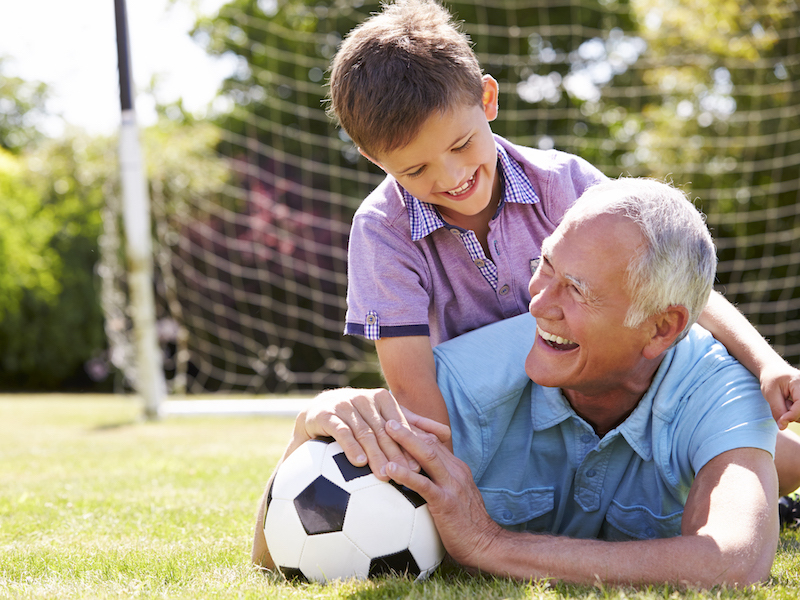 Modern science has proven that getting hearing aids actually keep you young. To understand why you need to know more about how the brain works.